Promethean designs and produces interactive displays for classrooms, as well as develops its own lesson delivery software. Promethean’s goal is to reimagine and reinvent educational technology to create dynamic environments and tools that empower teachers and motivate students to learn. Promethean had been using Adobe InDesign to build their product installation guides. As their export markets had increased, it became increasingly inefficient, and took too long to create and update multi-lingual guides. A completely new approach was needed. Promethean’s interactive displays are large, tablet-like screens that are used in classrooms throughout the world. In a classroom environment of children, the products must be set up correctly and used safely. 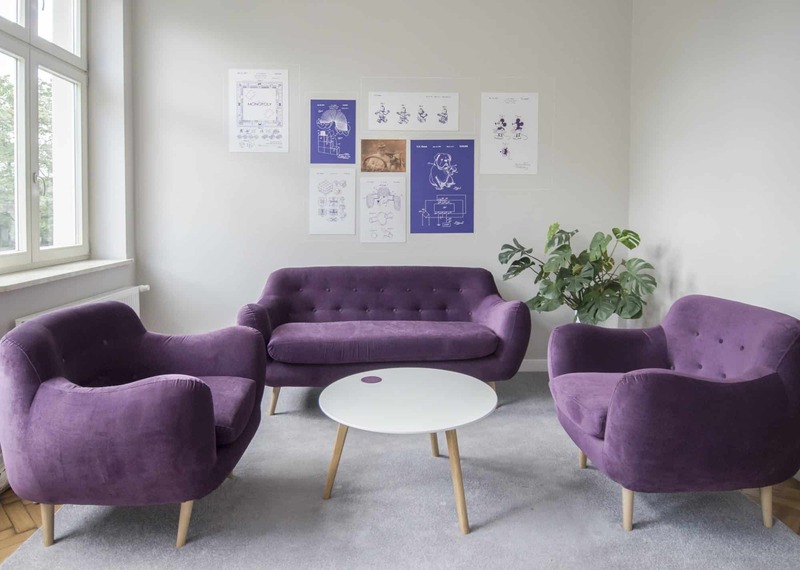 We needed to design an approach that was quicker to implement to support product launch dates, could scale so that new languages could be added, reduced the reliance on words without compromising clarity for the installers and users. Analysed and understood Promethean’s challenges, priorities and goals. Designed and tested a new approach based on the modular re-use capability of the Madcap Flare tool suite, combined with the translation memory management of Trados Studio. Provides an ongoing technical authoring, graphic design, multi-lingual QA and localization management service. Coordinates inputs and reviews with subject matter experts, in-market reviewers, and translators. Manages version control and content re-use across products, releases and languages to ensure that each update can be delivered as quickly as possible. Adjusts the size of the team to fit with peaks and troughs of product lifecycles. 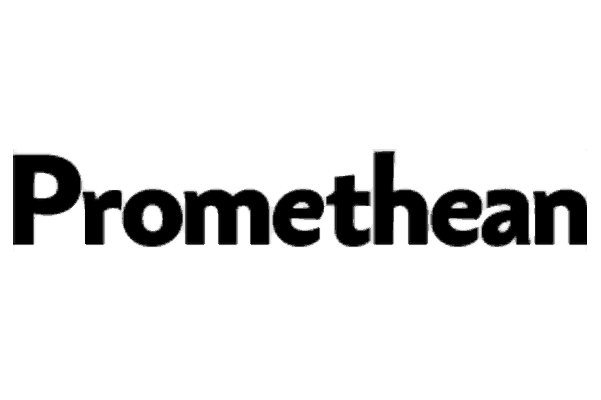 The new approach has significantly reduced Promethean’s documentation time to market. Promethean uses 27 languages to reach 154 countries. The consistently high quality across the product range makes it easier to meet local regulations and improves the product image and adoption. The right strategy of tools, processes and flexible resources makes it easier to adjust to product development schedules. 3di provides challenge and leadership to ensure Promethean can keep their multi-lingual documentation evolving – as market expectations, and competitive advantages change.